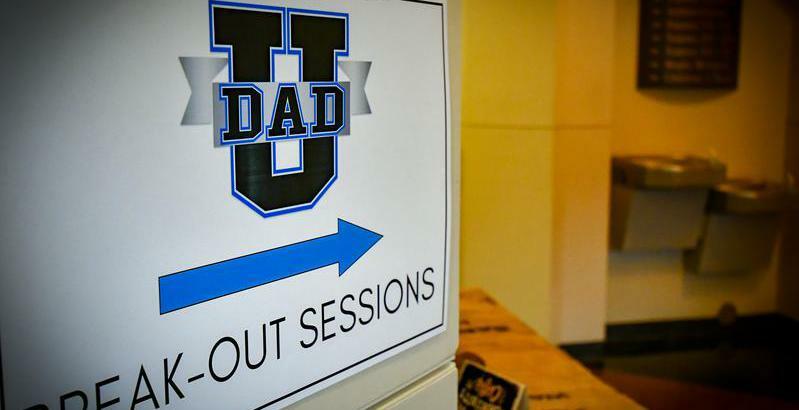 Suit Up Ministries - DADs...We All Fall Short! DADs…several months ago, I was watching a NASCAR race on TV. it looked like there would be a clear winner. his lead over the other drivers in the final laps. allowing another driver to edge him out of the first-place finish. to complete a task at home? NASCAR driver we take things a little too fast and causing us to fall short of the goal? So DADshear the good news! will we have the humility to ask God to help us through today’s curves we may face?